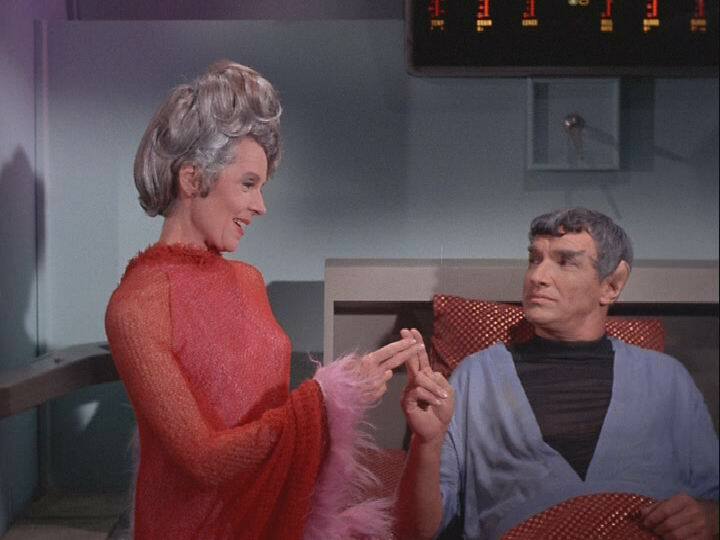 I am interested in all things Vulcan, especially Sarek and Amanda, and the dynamic that holds them together. So, welcome to the new home of my webpages. I hope to maintain them much better than I have been in the past. 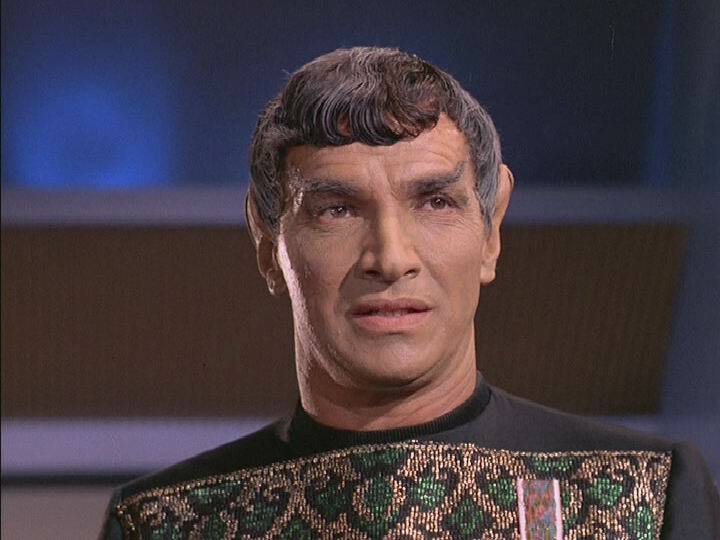 Sarek and Amanda's Pictures and Links - this is the original webpage that I made. It contains stories, pictures and links, just like the title says. Sarek and Amanda's Picture Gallery - lots of pictures of our favourite couple and the actors that brought them to life. Sarek and Amanda (Story) Archive - this is the original home of the story archive that was created with stories from the Yahoo Sarek and Amanda group, as well as other stories from a ton of authors. Here is the current Sarek and Amanda Archive, housed on AO3. A ton of stories and it's consistantly being added to. Ambassador Soval - yet another Vulcan Ambassador that we all love. Vulcan Language Dictionary - yes, I compiled this; it is a merging of the VLI, Marketa's site, as well as Star Trek episodes and movies. It was put online by Birgit and her husband. It was a labour of love that took 2 years to complete. And I still add to it every now and then.